One of the fastest-growing metropolitan areas in Texas has some prime commercial real estate that we’re sure will be perfect for your business! 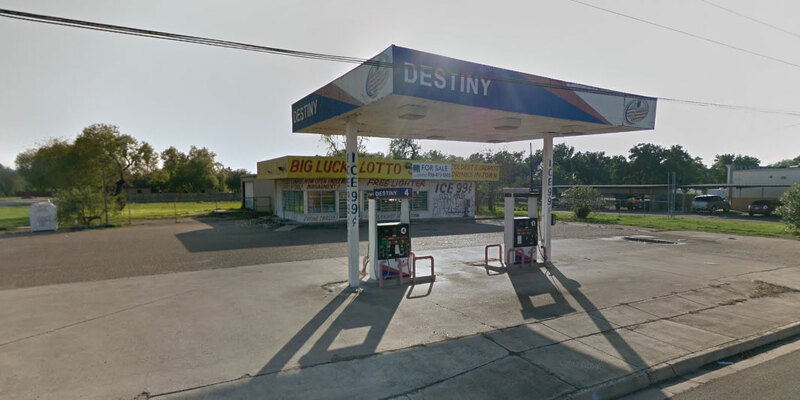 Situated in Alamo, this select property, formerly known as “Big Lucky Lotto Store”, is a second-generation gas station/convenience store. It’s located at 601 Business 83. The property is next to other local thriving businesses like Tower Burger, Alamo Fitness, and Coffee Time. The daily amount of road traffic in this area is about 13,000 vehicles. The building is made up of 3,750 square feet, compared to a regular convenience store which is usually 2,400 square feet. The entire lot is spread out over 45,000 square feet. This growing city has seen a 6% increase in population since 2010. The Rural Business Development Program supports businesses in rural areas by bestowing grants to help with technical assistance, training, and other activities that lead to the development of small or expanding companies. The Revolving Loan Program assists small companies and start-ups by offering a low-cost alternative financing option. The Small Business Micro-Loan Program works in association with USDA–Rural Development, providing small businesses with a lending program. 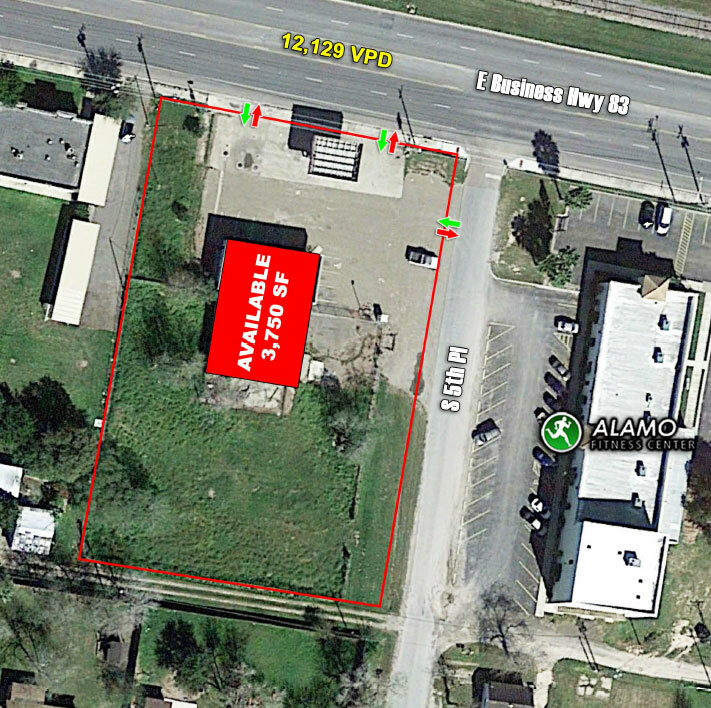 Alamo has many excellent commercial properties located in the right areas, and we’re ready to help you. Contact the Alamo EDC today to see how we can help get your company up and running!